Hong Kong likes to call itself Asia’s World City. We at Intercultural Education are connected to the people who makes Hong Kong into a real world city. 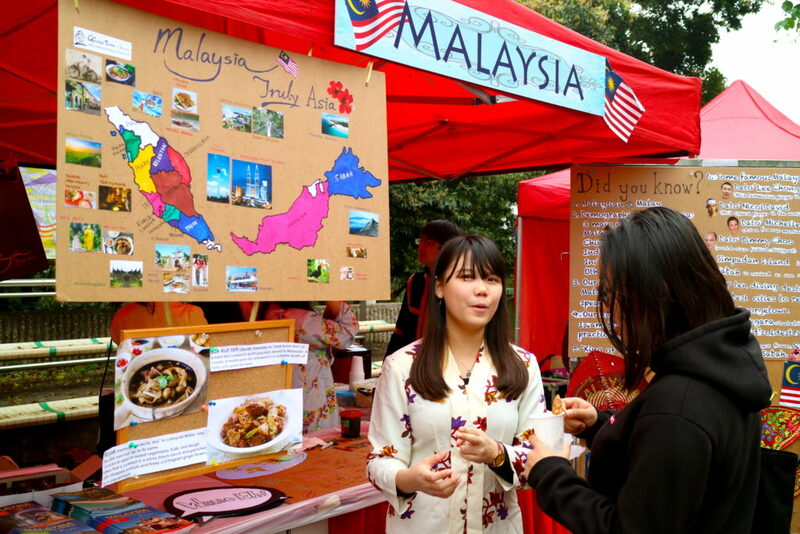 A Cultural Festival exhibits the culture of a country or a region with international people sharing their home culture with talks, seminars, pictures, food and snacks, Some also have performances with music, dancing and handicrafts. 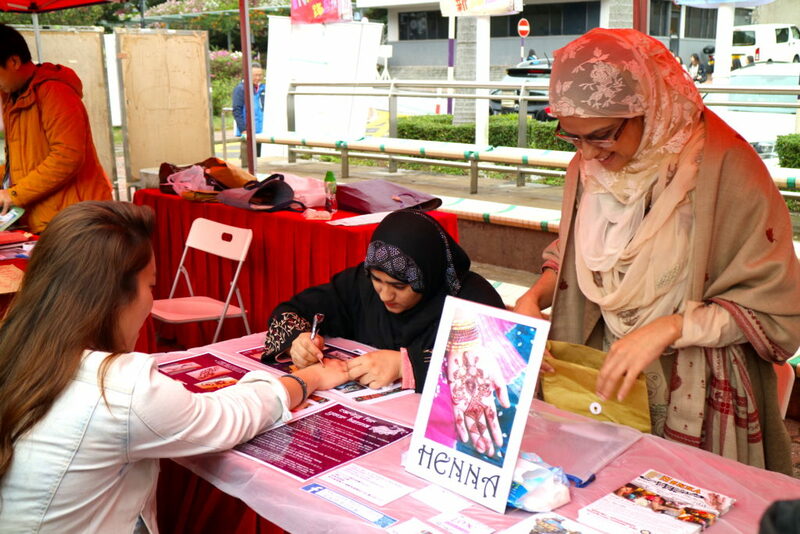 Cultural Booths are international information desks presented by a guest showing his or her home culture using pictures and snacks and ready to answer any question the visitor may have.